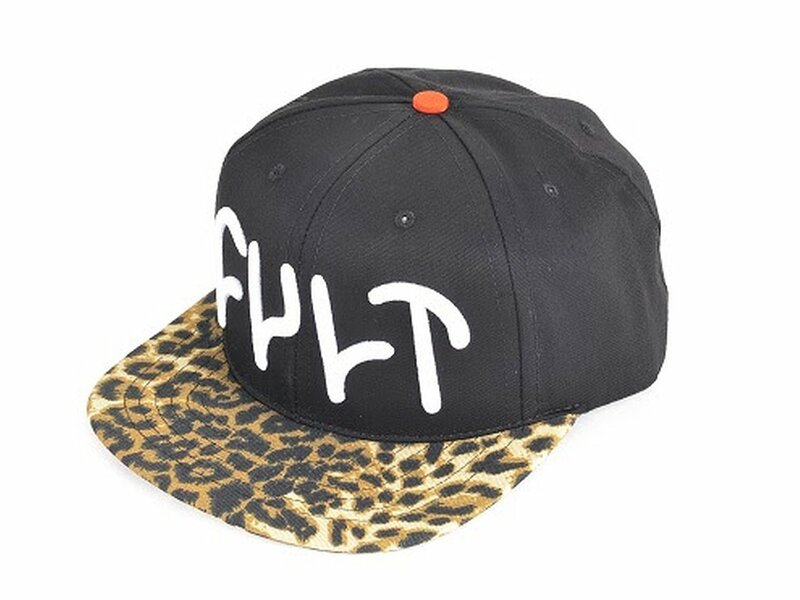 The Cult "Trey Jones" Cap is a high quality made Cap with stylefull Cult Logo. The Cult "Trey Jones" Cap can be set individually to almost any headsize. Great Snapcap with a nice look.